GHD is an internationally recognized branding and design agency. For over 15 years, GHD has been driving results-oriented solutions for some of the world’s leading corporations and organizations. Our holistic approach and comprehensive methodology are hallmarks of our passion for innovative thinking, design excellence and timeless quality. 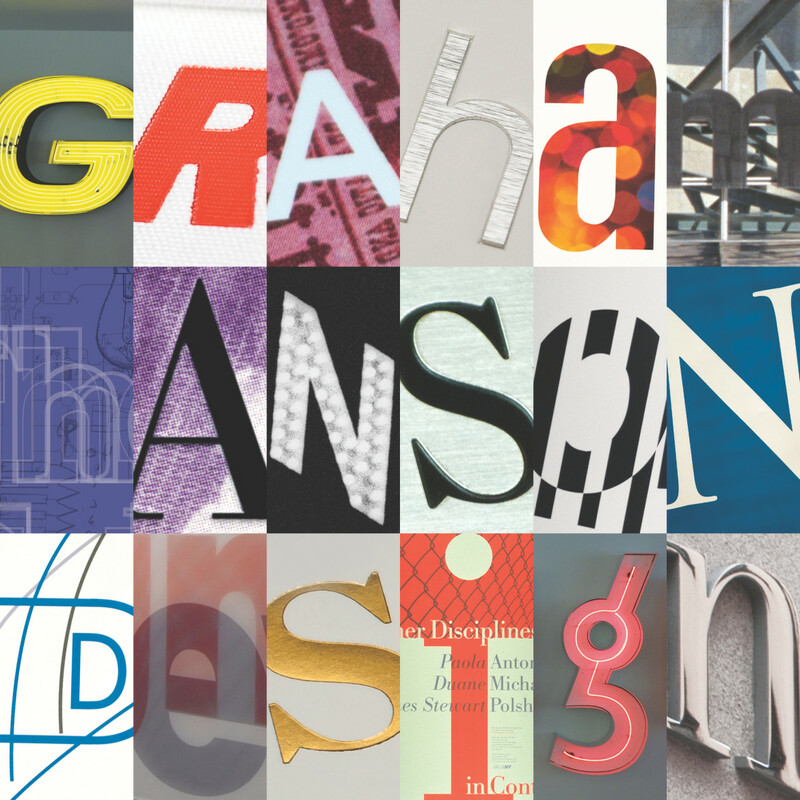 Graham Hanson Design has 17 people. Of those, 3 are studio heads and 3 are managerial. Age 48, Male, from Grand Forks, North Dakota, USA, now lives in Rhinebeck, NY. Formal education is undergraduate degree, primary design education is school (Iowa State University). Female, from Rio de Janeiro, Brazil, now lives in São Paulo, Brazil. Formal education is graduate degree, primary design education is school (School of Visual Arts). A mix between the very distinct styles of Louise Fili and Massimo Vignelli are my greatest graphic design influences; Brazilian architect Oscar Niemeyer; "Form follows function" Bauhaus philosophy. Age 37, Female, from Panama City, Panama, now lives in Union Square, New York, NY. 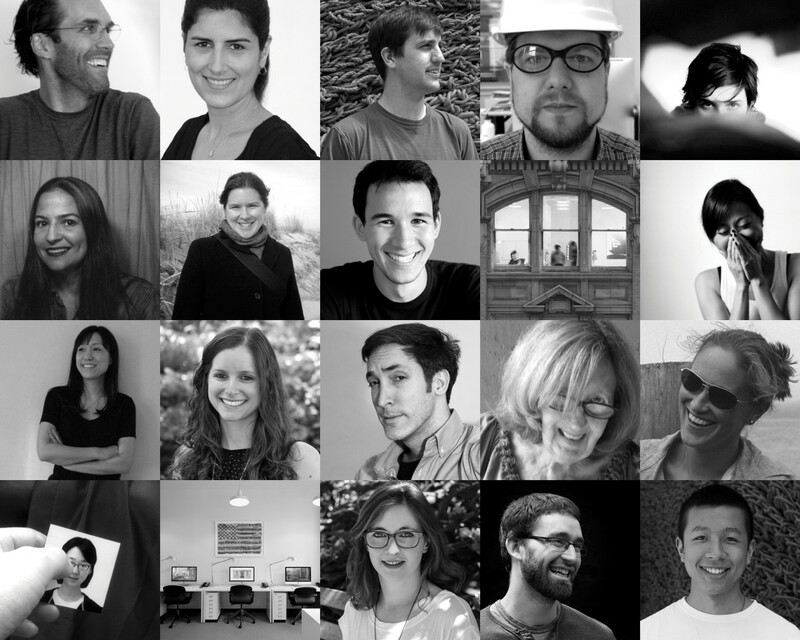 Formal education is graduate degree, primary design education is school (Pratt Institute). They’ve been there for 10 years, 7 months. The work week is 40-49 hours/week, core hours are 9:00-5:30, with the first in at 8:30am and the last out at 7:00pm.